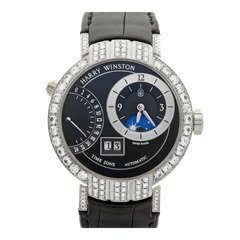 In 1953, when Harry Winston was mentioned in the Marilyn Monroe pop classic Diamonds are a girl’s best friend, he was undoubtedly the world’s most famous jeweller. 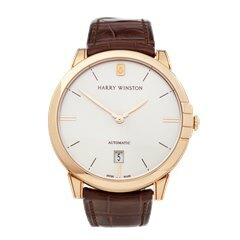 In 1989, his highly successful jewellery brand started making watches, which were often made with exceptional jewels and materials. 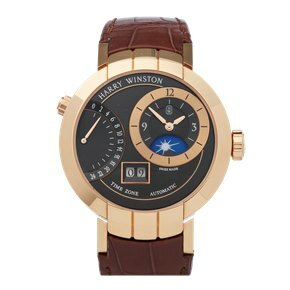 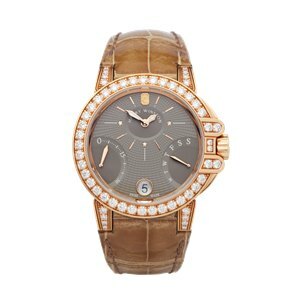 Each year Harry Winston invites a top independent designer to create their next watch model, the resulting pieces are very exclusive. 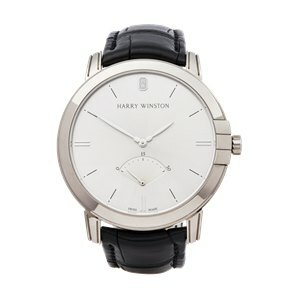 In 2007, the company further improved its horology credentials by setting-up its own manufacturer in Switzerland.